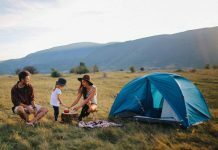 Home Camping Spots How To Choose A Camping Site? 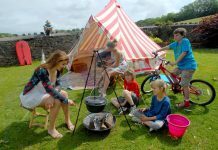 How To Choose A Camping Site? 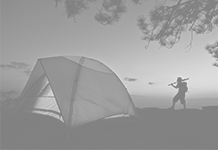 After planning for a camping trip, the next thing you need to do is choosing a camping site. Do you want the camping site near water? 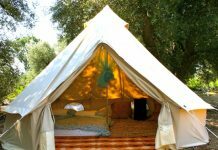 Want to set your tent near or in the forest? Want to enjoy in the mountains? 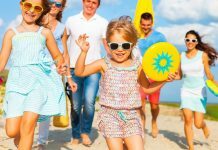 Want to choose the site near a beach? Only in some camping sites, you can sleep right on the beach. If the authorities permit there, then you can be awake and sit by building a campfire. Being prepared for yourself helps to manage the set up on the beach. Also, answering to the below questions greatly help you in finding the right camping site. What kind of animals you want to see in the trip? Looking for a camping site where you can easily communicate with bears, elk and even wild buffalos? Want to enjoy in a dry and hot climate where you can see beautiful spiders and snakes? Searching for a camping site with lots of amenities for a family, as well as a play ground and planned entertaining activities? Searching for a place where you can just be away from all the tensions and away from your work pressure? Do you want a place where you can get privacy? Your destination completely depends on your answer. Also check with parks and local official areas in your region. What type of climate do you want at the time of your camping? Look at if there are any warning signs in the area? Is the camping site requires any reservations and what happens if you have to cancel? 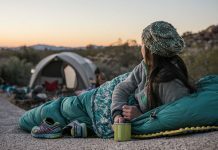 How much you want to spend for the camping site? Also, know about is there permission to host a party on your campground. 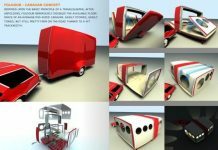 Do you want an RV park? Is liquor allowed at the camping site? 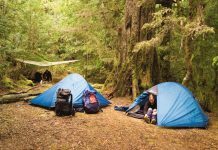 After the above considerations, you need to decide whether you want to go to public or private camping sites. 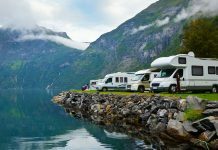 Private camping sites are RV parks and resorts owned by some individuals. These types of places are suitable for those who want to stay for two or more months at the same camping site. Generally these sites have power and water connections for swimming pools, organized activities and RVs. Public camping sites are usually managed by government agencies. Often you can found these in very scenic areas. 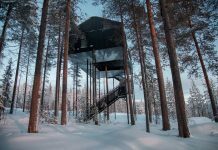 You can stay for up to two weeks and they offer few facilities. Each camping site will offer a picnic table and also a fire ring for your campfire and site selection takes place according to your tent size. You can also select the camping sites online. 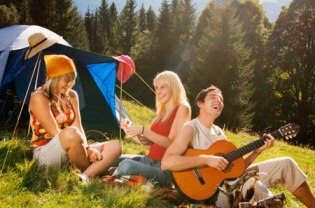 I think above information is very useful for you while selecting the camping site.